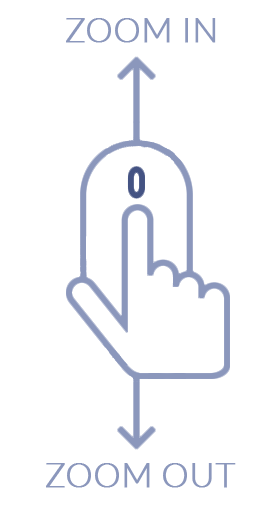 Total Carat Weight: 0.14 ct. 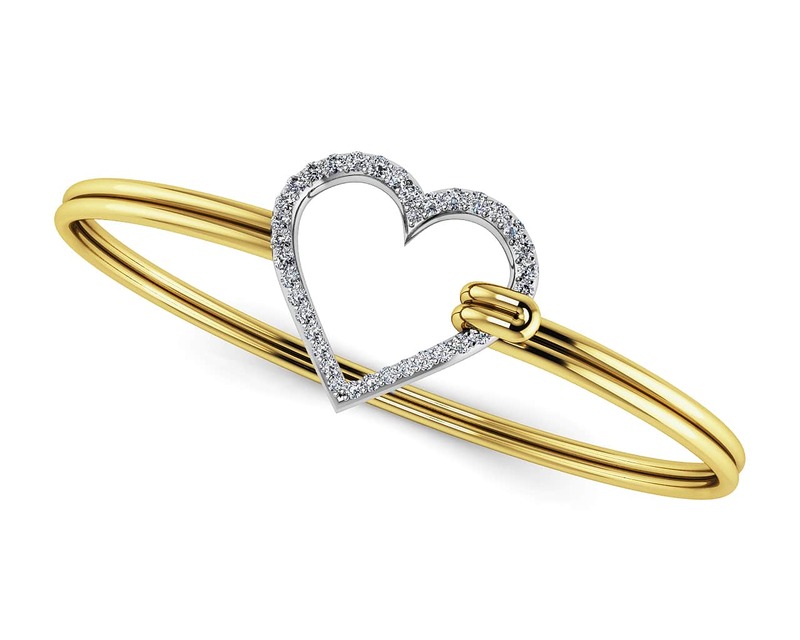 Whether it’s an important milestone or a token of sentiment and appreciation, celebrate the strength of your love with this beautiful bangle bracelet. 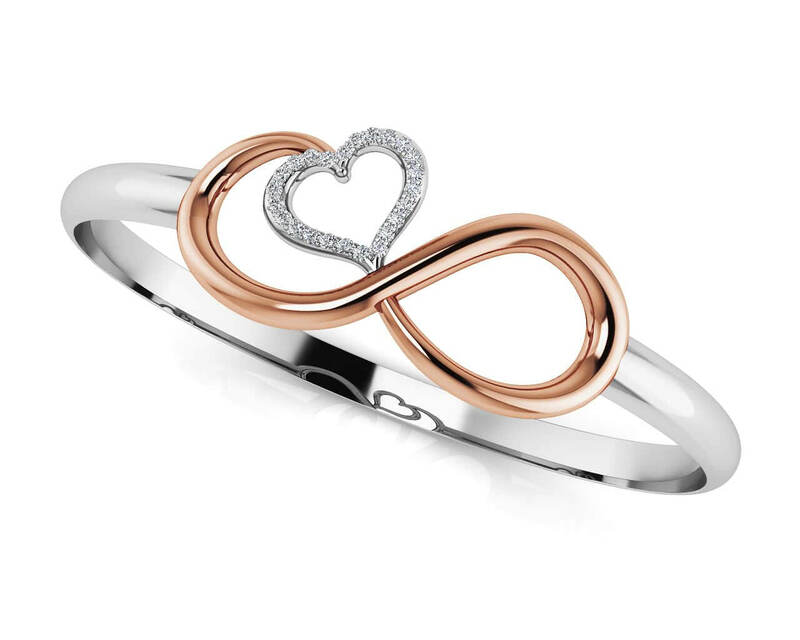 The design features a powerful unity symbol, which embraces a sparkling heart, set with brilliant round diamonds. 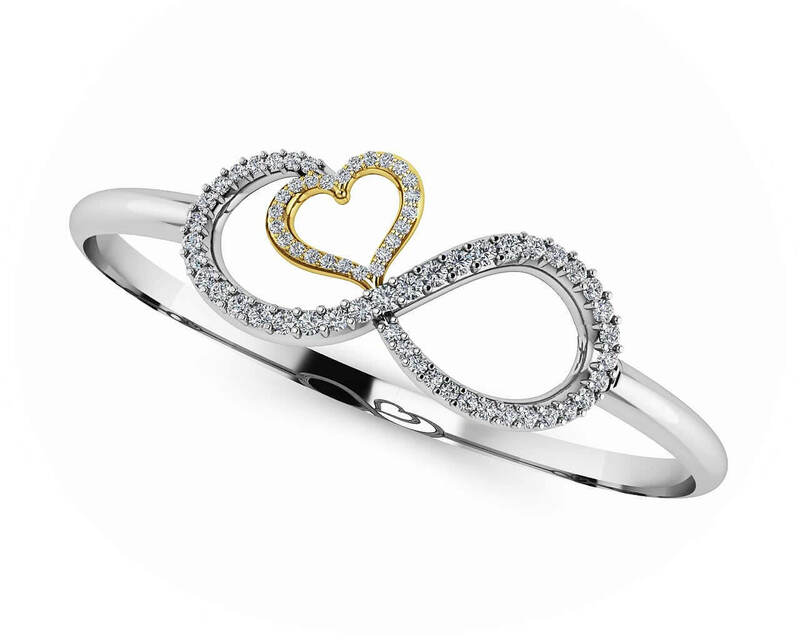 Crafted in your choice of gold, make her smile with this infinite hearts diamond bangle. Model Carat Weight: 0.14 ct. Effective Carat Weight: 0.14 ct.
Stone Carat Weight: 27X0.005 ct.